After releasing the app for Symbian, BlackBerry, Desktop, Maemo, bada, iPad, iPhone, Palm, Windows Mobile, Android, 3G phones, SPB Software has announced the release of SPB TV for Windows Phone 7 devices. Windows Phone 7 supports a unique smooth streaming technology that was used by SPB Software to bring the compelling and uninterrupted streaming experience to WP7 users. 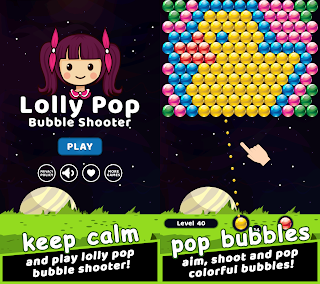 Touted as the best in class solution for watching live mobile TV and video on demand which is extremely popular among users is now available for Windows Phone 7. Last month SPB TV has reached a milestone of 6 million users milestone. With its arrival to Windows Phone 7, SPB TV covers 100% of existing mobile devices with 3G and desktop platforms on the market. 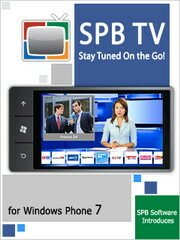 SPB TV 2.0 is available for all smartphones running Windows Phone 7 OS. SPB TV requires a reliable 3G or WiFi network connection for proper streaming. Full version of SPB TV is available for free from the Microsoft Marketplace. For more information, please visit www.spb.com. 0 comments on "SPB TV for Windows Phone 7 released"